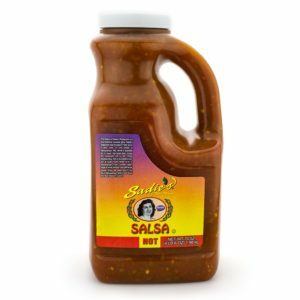 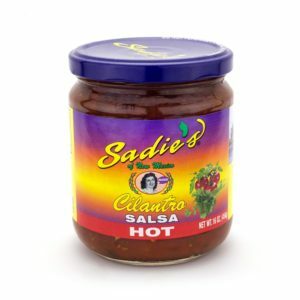 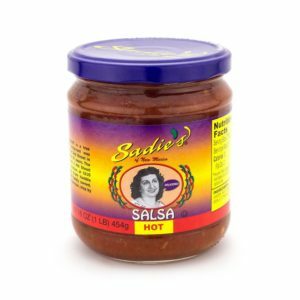 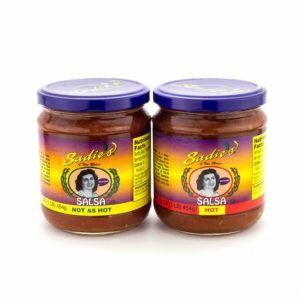 This Sadie’s Salsa 6 Pack is the perfect crowd-pleaser! Whether you’re feeling Hot or maybe Not as Hot, you’ll have both to choose from in this bundle! 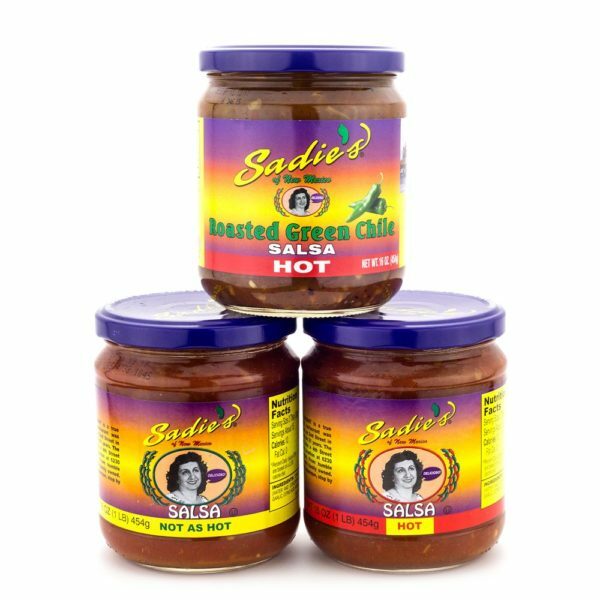 Plus, you get the added bonus of our Roasted Green Chile Salsa, ideal for when you’re craving something a little on the smokey side!